Growing up in a dusty little village in Gujarat, there were nights after nights that my mom, and I stayed awake because of my unrelenting cough. Now it bothers me only when I catch a cold or when I visit New Delhi! During my visit to the nation’s capital in July, I had to go back on all my asthma medications and still I was miserable. Now, with Diwali approaching, I worry about the kids with asthma. As a practicing pulmonologist, I have seen severe exacerbations caused by the slightest worsening of air quality. These angels end up in the hospital, sometimes on a ventilator, and those with a severe disease may die. I pray that the citizens follow the ban on fireworks religiously during this festival of lights. New Delhi’s air quality is one of the worst in the world with PM2.5 being four hundred plus, and unfortunately, it goes above a thousand during Diwali. PM2.5 are the particles that are too small to be trapped by the nasal lining but are big enough to cause injury to the lining of the airways and the air sacs of the lungs. WHO recommends that these counts be less than ten for optimum health. 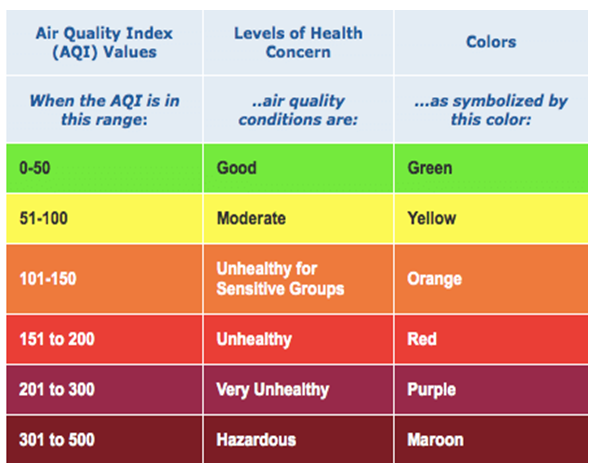 The Air Quality Index (AQI) associates a numerical value of particulates with a color and an advisory warning. I can’t help but wonder – what should these unfortunate kids do to stay healthy? Here, is that list f1. or them and their parents. 1. First, protect yourself from the smog. 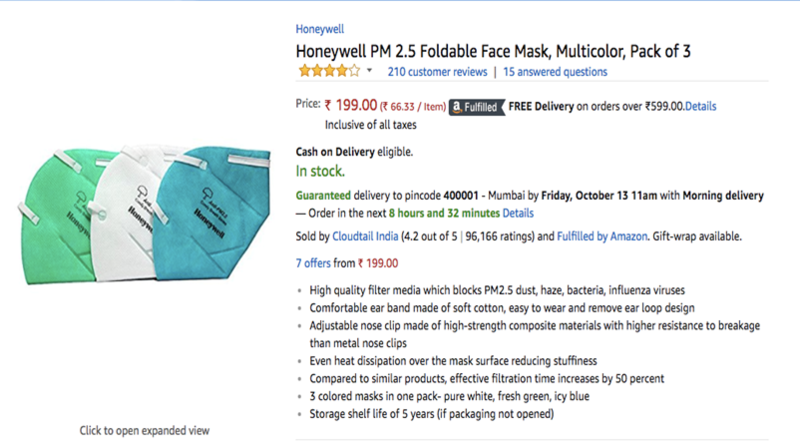 Buy the mask below and wear it all day certainly when outside. This well-made protector has a high-quality filter which blocks PM2.5 dust, haze, bacteria, influenza viruses. It is the most cost-effective investment you can make. 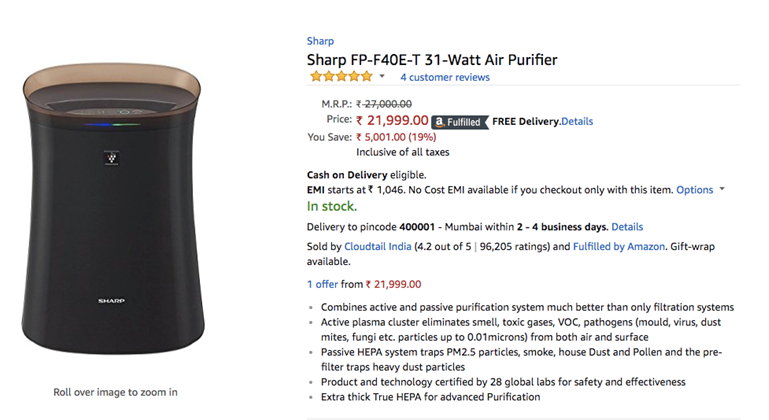 If you can afford it, you should also buy a portable air purifier for your child’s bedroom. Although I have not tested it myself, the one below appears an effective antidote made by a reputable company. I would also buy a smaller version of the same for your car. Keep the windows of the car closed and keep the air conditioner running. Keeping the inside of the vehicle clean also helps. A word of caution here if you do buy one: Keep it clean. Change the filter as recommended. I have seen quite a few of my patients forgetting to do these and then getting sick by using a dirty and hence ineffective equipment. 2. Follow the air quality with paranoid perfection by visiting the SAFAR (System of Air Quality and Weather Forecasting And Research) website daily. Plan your life around these counts. You can also download their App on your phone. 3. I am already a stickler when it comes to keeping my indoor free of fumes. Do not decorate your home with oil lamps. I would recommend that you cook several hours before your kid comes back from school. Also, do your prayers without using an incense or Diya. It is the devotion, and not the Diya, that matters. 4. Make sure your child takes the asthma medications diligently. I shall not let leave my kid home without the rescue inhaler. 5. How should we celebrate? Well, take your kids to a movie. Enjoy walking and shopping in an indoor mall. At home, play board games. Party with friends and family. Celebrate the festival of lights with sumptuous sweets, music, and dancing but without the fireworks. I shall tell all my friends and acquaintances to do the same. Share your ideas on Twitter with #HealthyDiwali. 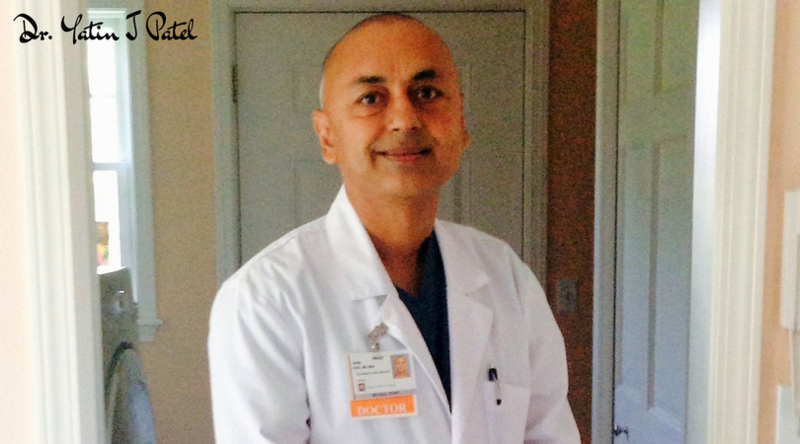 Diwali is a festival of lights, but not of disease and death. Our careless celebration can harm our kids. Let us rjoice this Diwali to the fullest, but without the fumes. A safe, happy, and Healthy Diwali to you and your family.